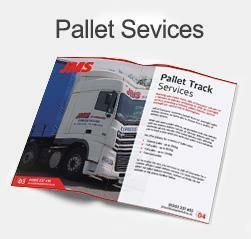 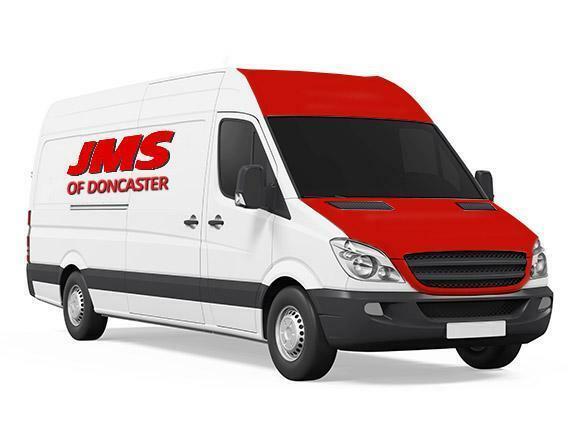 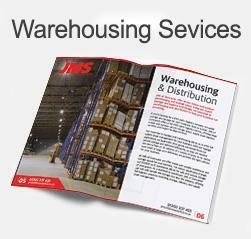 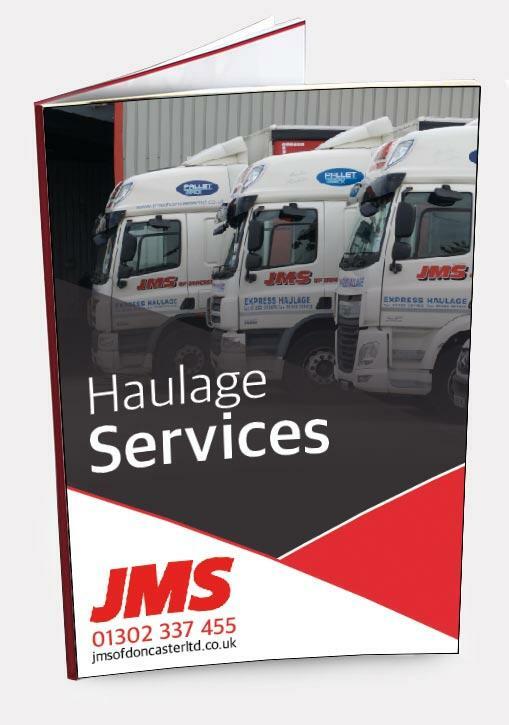 Operating for over 20 years, JMS of Doncaster offer leading haulage, warehousing and logistics solutions for your business. 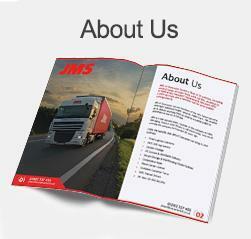 JMS is a real success story. 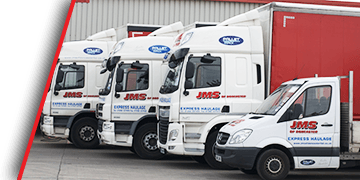 Founder of the company in 1989, Managing Director John Sheard is still there today, very much running the company he founded 28 years ago.